It’s Friday again, and a lot of new rumors and supposed iPhone 5 features have surfaced since our last Friday rumor roundup. I’m not going to bother repeating things you’ve already heard about like the new mini-dock connector, 4-inch screen size, or other well-known iPhone 5 features. Instead, here are the latest iPhone 5 rumors to surface this week. 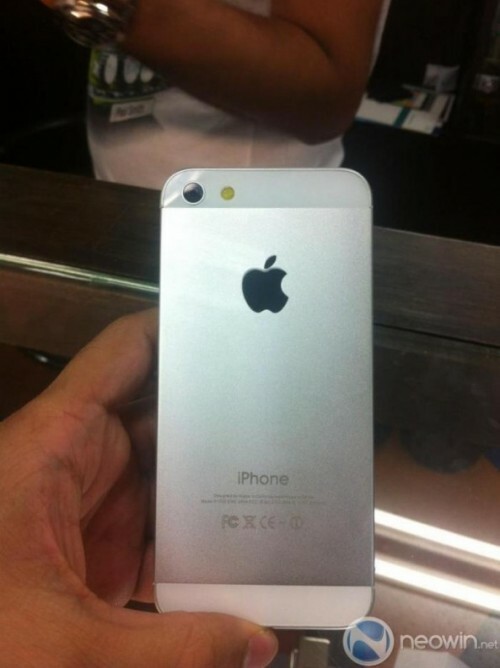 Leaked photos of the iPhone 5 tend to have an international spread, with photos this week appearing in Thailand. The image below sports all of the highly rumored design changes. The source of the leak doesn’t claim it to be the actual phone, but rather a non functioning prototype, so it’s possible that Apple could have made changes to the design. This rumor is dealing with the Pinterest-inspired startup The Fancy. Rumor has it that Apple CEO, Tim Cook, is in talks with The Fancy with a view to an acquisition. Like previous Apple purchases, this could potentially lead to some new iPhone 5 features or simply a new revenue stream for Apple. We know from previous reports and leaked images that the new iPhone will be thinner than previous generations. In order to accomplish the down-size, smaller parts are required. The latest of these parts to get a rumored downgrade is the SIM card. 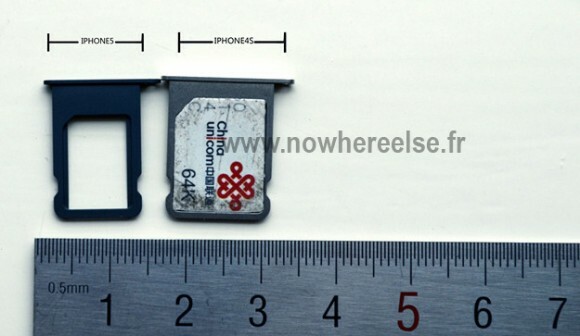 Rumors point to Apple using their patented nano-SIM card to help make room in the device for the other iPhone 5 features. Speculation from the sales records of Apple’s suppliers shows that Apple is planning something big. More than just ramping up their iPhone 5 inventories, the company is likely planning on unveiling its other iProducts as well. These could include the rumored iPad Mini as well as the new iPod Touch. 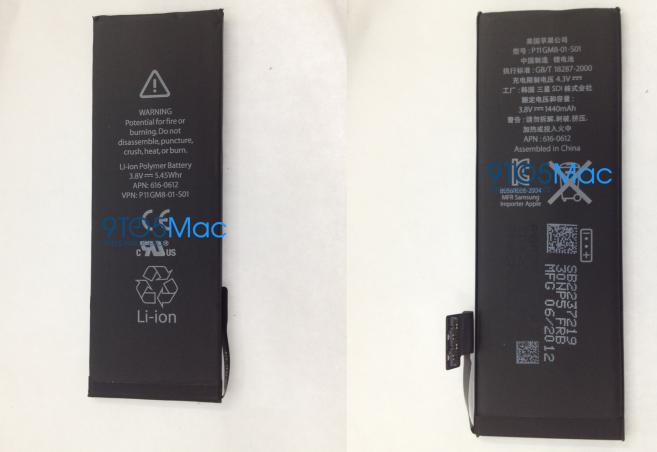 Coming from 9to5Mac, the picture below is of the alleged battery for the next iPhone. It’s slightly bigger and will provide a little more juice than previous generations. A larger battery is not a huge surprise, given that the iPhone 5 will feature a larger screen and likely also power-hungry 4G LTE. This final rumor doesn’t deal so much with new iPhone 5 features as it does with the removal of existing ones. Reports in this week have suggested that iOS 6 will no longer have a native YouTube app. This aligns with Apple’s campaign to remove all Google apps from its devices, including the replacement of Google maps with Apple’s own native maps app. A rumor emerging this week has suggested that Apple will also remove the Google search engine from iOS 6, and replace it with Bing. The main reason for such an action would likely be that Apple wants to stop offering business to a direct competitor, and Microsoft has much to gain from a deal to promote their neglected search engine on the world’s most popular smartphone. What are your thoughts on this week’s iPhone 5 rumors? Feel free to sound off in the comments below.